Like a puzzle, a missing screen of a Video Wall makes the picture incomplete. 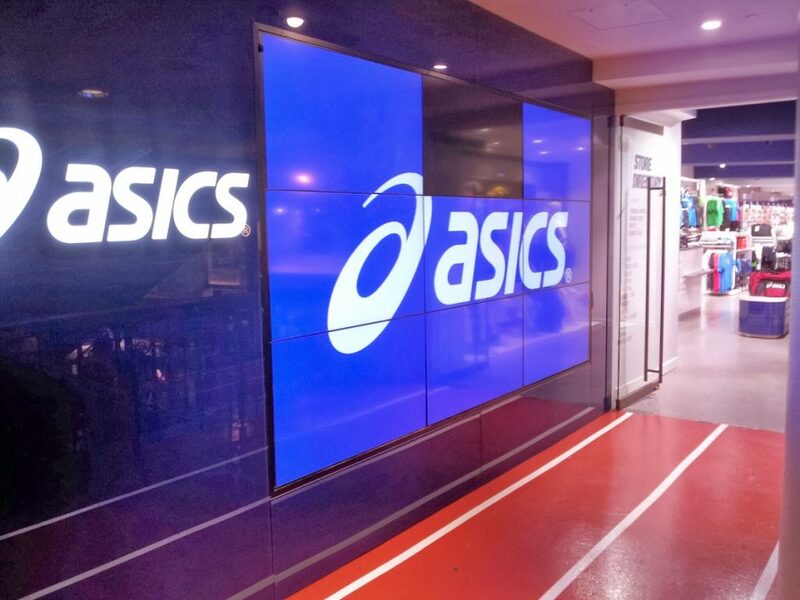 Video Walls are quite hard to manage if you don’t have the right software and hardware. Here’s a picture of video wall with a faulty screen. For commercial screens, they should support RS232 or RJ45 remote management. Make sure you connect the screen to the network so you can remotely manage it.